Greenfield reached the finals of the Shelfield Partnership event after the combined scores of Years One and Two were added together and compared with our neighbouring primary schools. 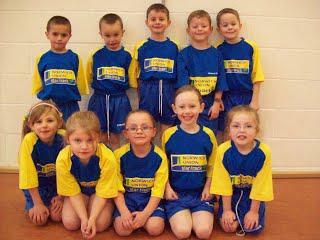 Multi Skills is an event for Key Stage One and is held in January each year. The children have eight gymnastic or athletic challenges to meet against the clock. The children's scores are added together for each event to give the school a combined total.